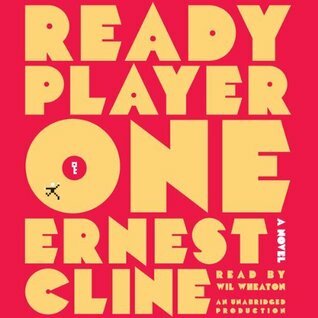 I recently re-finished an excellent listen by Ernest Cline, narrated by Wil Wheaton, that I think will become a perennial entertainment. One of my favorite elements of READY PLAYER ONE is the pacing. Not too fast, not too slow. The writing, especially when expressed through Wheaton’s voice, flows on by like a summer river. Cline is most definitely an 80’s-o-phile and READY PLAYER ONE is at once a semi-historical recollection of the decade and an excellent imagining of a future that carries its own baggage. The story’s hero is Wade Watts/Parzival, a dirt poor dude living in the stacks who manages to escape poverty and stupidity through his dedication to a virtual universe known as the OASIS. From start to finish, this story is about overcoming anything using nothing but perseverance. 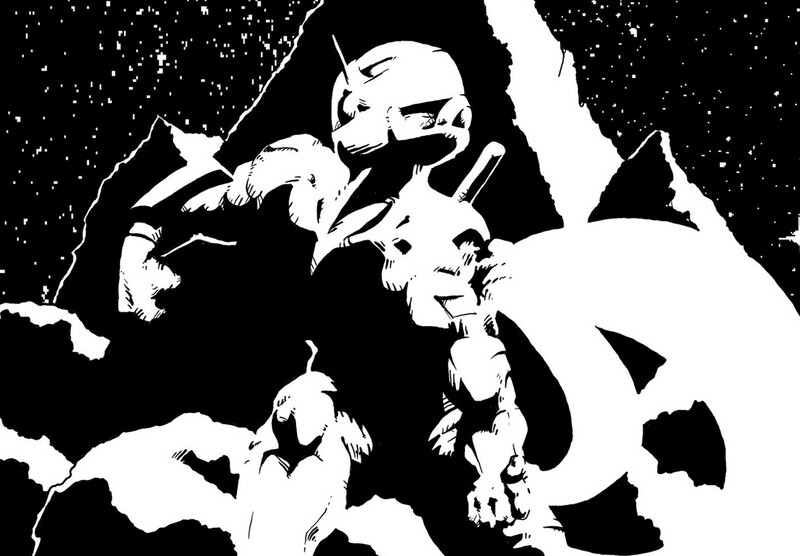 Parzival makes his own success, from cobbling together trashed decks found in the waste piles of The Stacks to finding the copper key to a grand meeting battle with the leader of an evil corporation, the kid finds a way. It is an inspiring and, in no small way, enjoyable story because I found it soooooo easy to slip into Wades point of view. Wheaton’s voice acting has a lot to do with that as well. A very powerful story telling combination for this child of the 80’s. My major criticism has to do with the cardboard dohicky above. 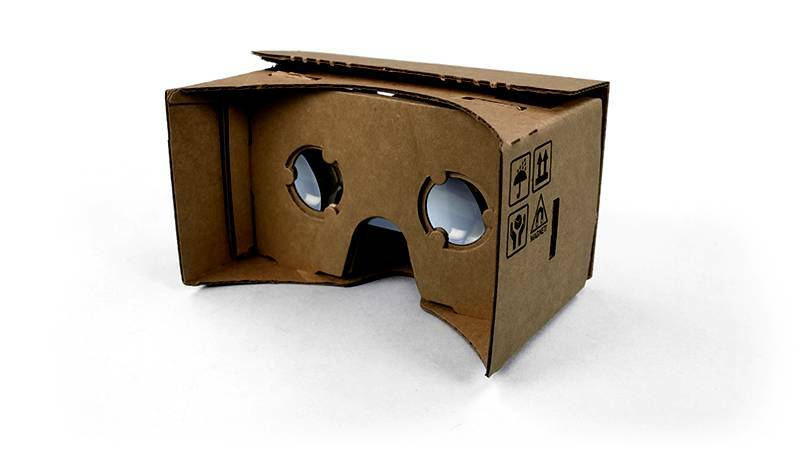 Someone recently presented this as an alternative to the Oculus Rift while attending the Google IO conference and this sort of MacGyvering is precisely the kind of thing I wanted more of from the story. Cline gives Wade his OASIS rig and haptic gloves by sending him to school within the virtual space. I say, “too easy.” It felt like one of those fortunate effects of a world built solely for the advancement of the story. How I would have reveled had Wade found a way to use some ABC bubble gum, a Swiss Army knife and a trashed smart phone to cobble together his entrance into the OASIS. But, not my story. And I really like it.